Check out our cute color themed or branded sets of bedroom furniture girl toddler babies. 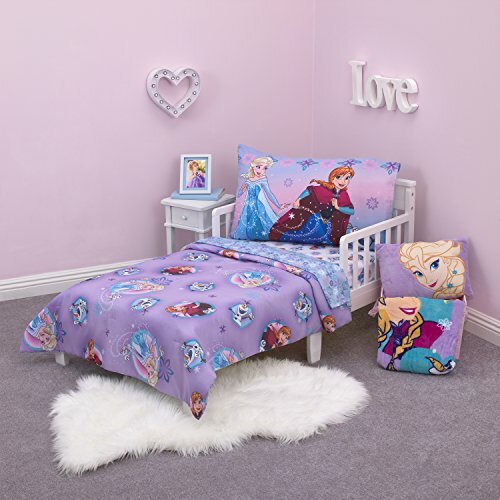 Even toddlers appreciate fun themed and fashionable bedroom sets! Most sets come complete with bed frames, beds, nightstands, dressers, mirrors and storage hutches.